If at the age of 30 you are stiff and out of shape you are old. If at 60 you are supple & strong, then you are young. 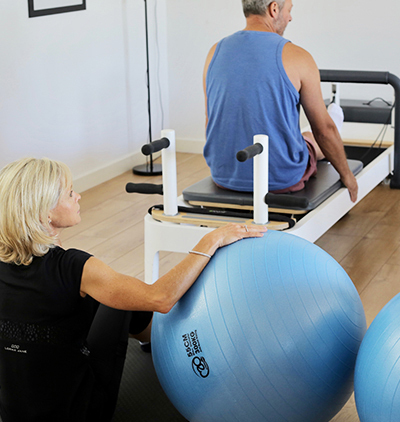 Pilates in Sevenoaks is a classical Pilates Studio equipped with the latest apparatus and dedicated to teaching the true works and principles of Joseph Pilates. Our clients are the most important part of our business and our classes and individual training sessions are developed with your needs foremost in mind. 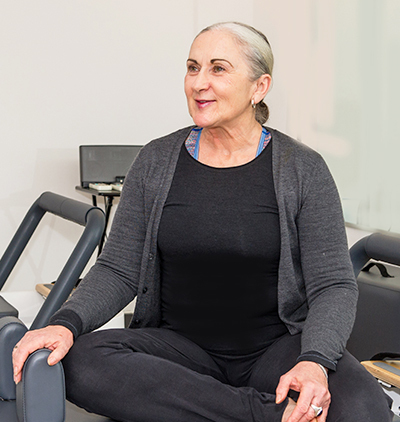 We have a variety of interesting classes structured to suit all levels and assist all population groups. Whatever your goal, whether it be to move better, feel better or look better, we can help you. The Studio is conveniently located at ground level of The Education Centre at Coolings Nurseries, with easy access and with ample free parking. We also run Community Mat classes at Chevening Church Hall in Chipstead, Sevenoaks, including Advanced mat Pilates and Pilates on the Ball. Our unrivalled Kettle bell class is now at The Studio on Saturday mornings. Absolutely LOVE her classes. Body changing! Can’t recommend them highly enough. 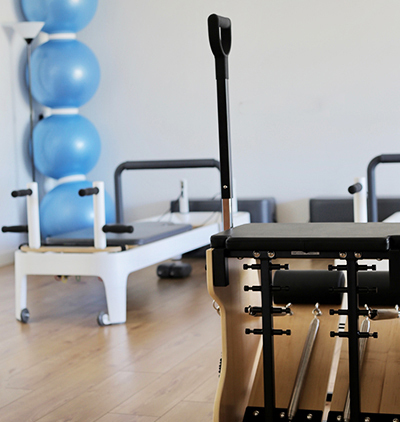 Pilates is a method of exercise and physical movement designed to stretch, strengthen, and balance the body. Practicing specific exercises coupled with focused breathing patterns, it will yield huge benefits.